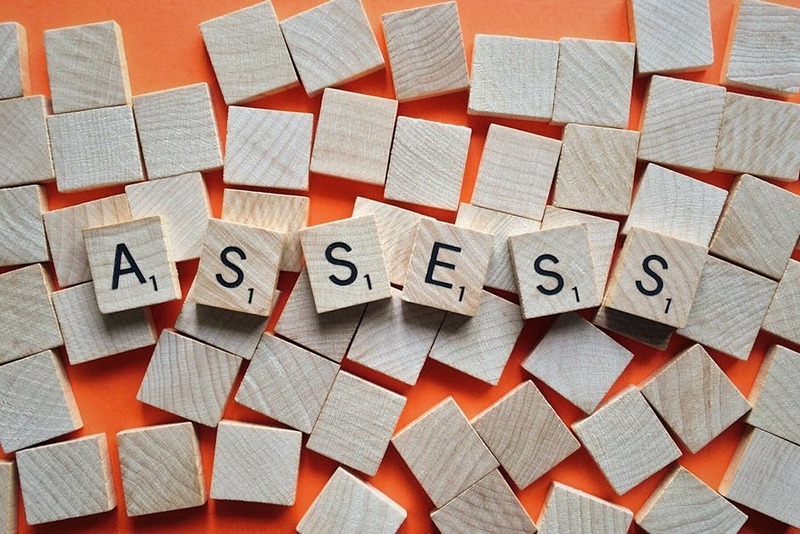 Risk Assessments are pretty much the basic go-to for the start of any Health and Safety set up, not only do they help eliminate accidents happening in your work environment, they also prompt you to be thorough, therefore highlighting risks you may not have even known were there in the first place. The reason you are required to do Risk Assessments are ‘the obvious’ removing or reducing of the risk, leading to a safer working environment and fewer accidents. Did you know that Risk Assessments are a company’s LEGAL REQUIREMENT? As stated in The Management of Health and Safety at Work Regulations 1999, it is an employers duty to undertake Risk Assessment to keep employees safe in the workplace. So how do we carry out a Risk Assessment? Firstly, we recommend having a walk around your workplace and writing down anything that shows itself as ‘a potential to cause harm’, a good idea is to ask your employees what they also consider to be a risk. Remember that risks aren’t just always an obvious tripping hazard you spot or something that could fall, hazards include things like the chemicals (even cleaning products) that you keep, electrical equipment, tools etc. So be sure to be eagle eyed! From this you can then work out how to reduce the potential of the risk actually causing harm. Once you have done this you will then move on to scoring the risk, this is done using the ‘risk matrix’, you start by picking out the likelihood of an accident actually occurring on a 1-5 rating, 1 being the least likely to happen, then pick the severity of the outcome if the accident was to happen, 1 being very little harm and 5 being serious, combining these will give you your overall score. We advise that if the score falls into the orange or red area, go back to reducing the potential of the risk and try to see if there is anymore you can do. We have a copy of the risk matrix available in our free download section. We hope this helps you to understand Risk Assessments a little bit more, if you are still in doubt then we can offer our advice if you contact us. Put a spring in your step Look After Your Musculoskeletal System!